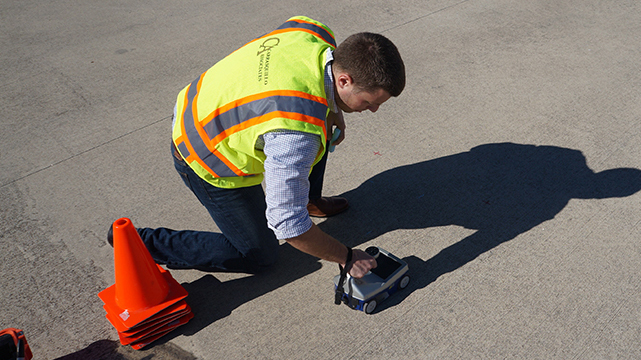 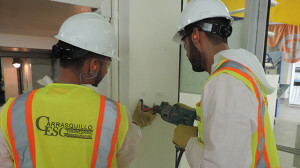 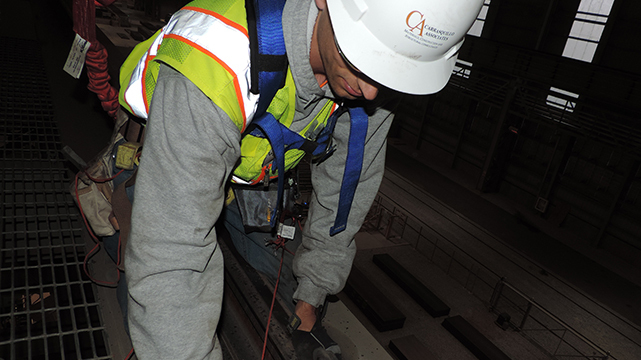 Carrasquillo Associates (CA) offers a wide variety of non-destructive testing (NDT) services for structures including buildings, bridges, pavements, and dams. 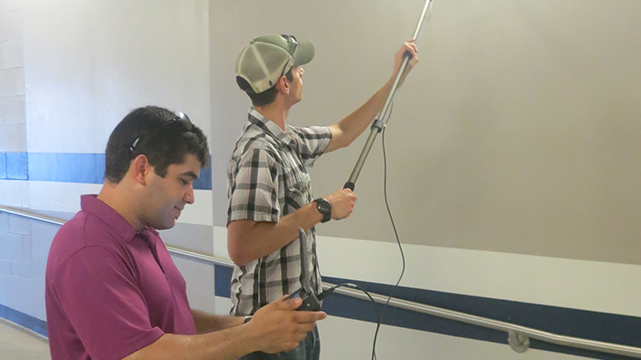 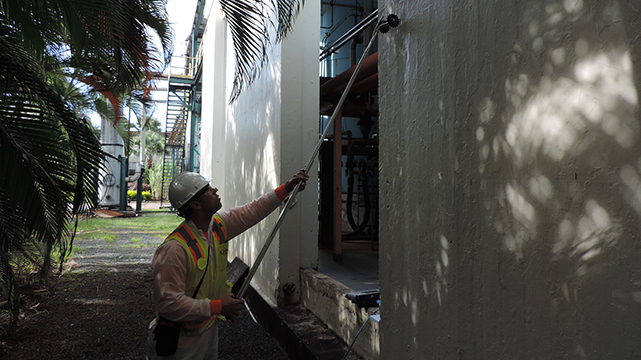 NDT benefits clients by minimizing the impact on the structure and its users, while allowing CA's Engineers to understand the condition of as-built structures. 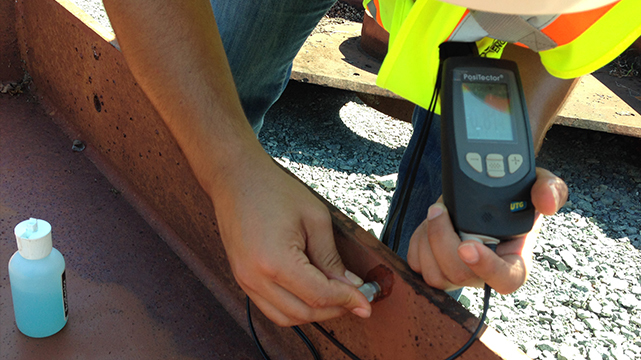 In addition to being active on ACI Committee 228 for non-destructive testing, CA personnel have completed extensive NDT training and utilize a variety of techniques, methods, and equipment setups. CA's training and experience enables them to determine what data is needed for different investigations and what methods and equipment would be best suited for the collection of the data which ensures efficient use of resources. CA maintains and has access to a variety of NDT equipment setups that can be utilized to meet client needs.